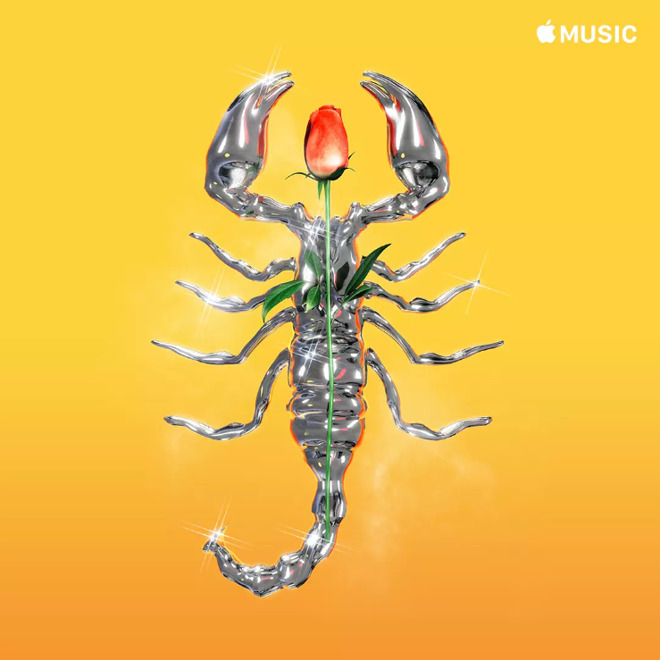 Apple is reportedly hiring veteran industry artists to redesign the covers of “many thousands” of Apple Music playlists, hoping to make them look less generic. For three playlists — “Dale Reggaeton,” “Puro Jefe,” and “Al Cien Con La Banda” — Apple turned to Carlos Perez. Perez directed the video for the Luis Fonsi song “Despacito,” which now has over 6 billion views on YouTube.